Track A1 recorded on June, 10th, 1964. Tracks A2 - A4 recorded on June, 11th, 1964. Tracks B1 - B3 recorded on November, 8th, 1964. All tracks recorded at The Chess Studios, Chicago, Illinois, USA. 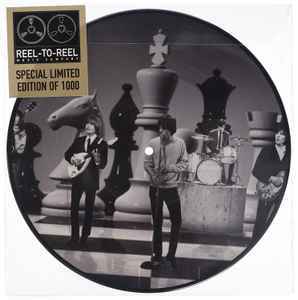 Sticker on front sleeve: "Special Limited Edition Of 1000"